Addressing the opening ceremony, Deputy Minister of Construction Nguyen Van Sinh said that the exhibition is expected to help Vietnamese firms set up partnership with their peers from 18 countries and territories. This is also a chance to attract foreign investment to construction and real estate sectors, he added. He advised that the organising board hold more conferences and seminars to introduce products, while calling for the engagement of prestigious firms to share experience in developing high quality products and modern technology. 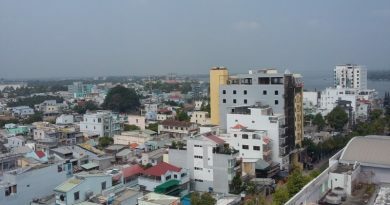 Meanwhile, Nguyen Tran Nam, Chairman of the Vietnam National Real Estate Association, said that the construction and real estate sector has seen expansion in all market sections, especially coastal high-end property. 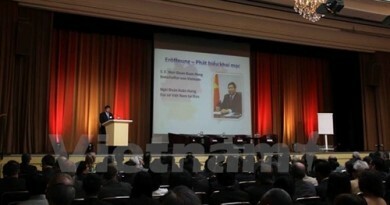 Over the past few years, the Government has designed various policies to help construction and real estate businesses access new technology and attract foreign direct investment, he noted, holding that Vietbuild is a good playground for them to learn from the experience of foreign firms. 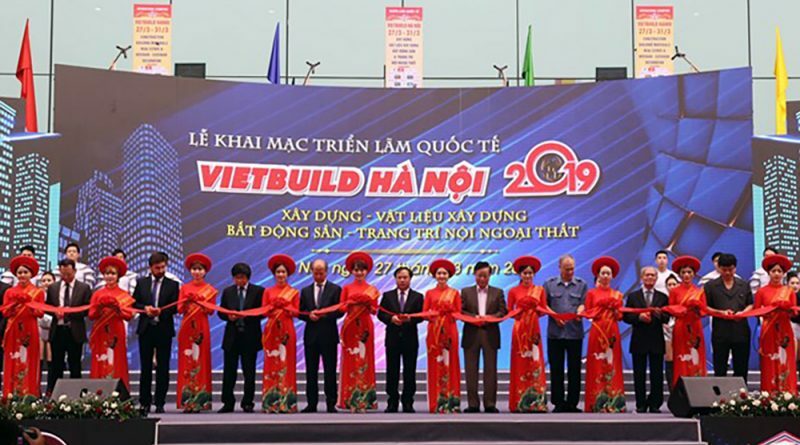 Vietbuild Hanoi 2019 will take place from March 27-31 with more than 1,600 pavilions by over 400 businesses from 18 countries and territories. 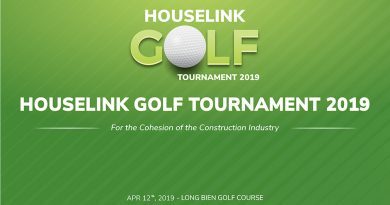 Within the event’s framework, a conference will be held on the development of new power-saving and environmental-friendly construction materials, aiming to encourage businesses to research and produce new resources for green and sustainable urban development. This is the opening event in a series of 10 Vietbuild exhibitions in Hanoi, Ho Chi Minh City, Da Nang, and Can Tho.